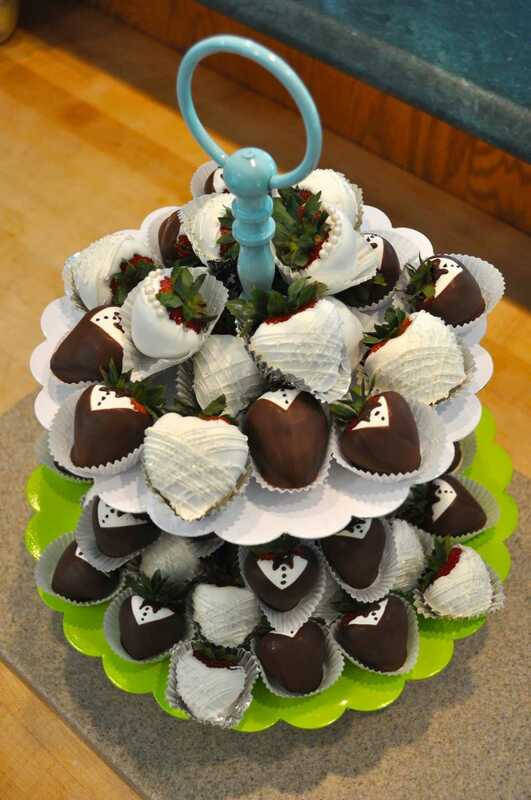 Make your special day even sweeter! 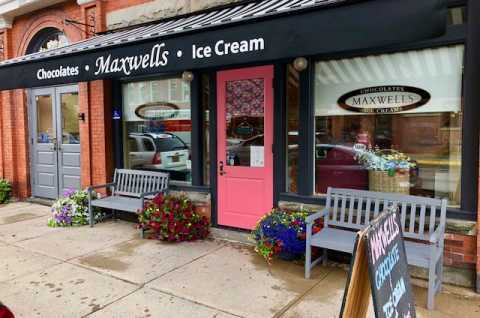 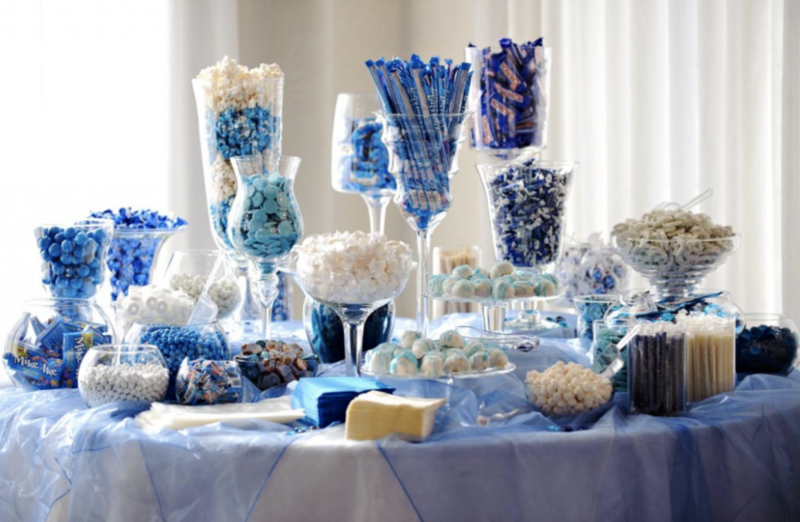 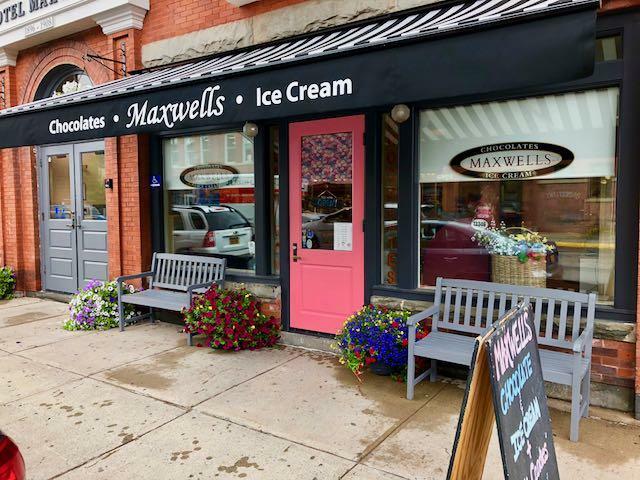 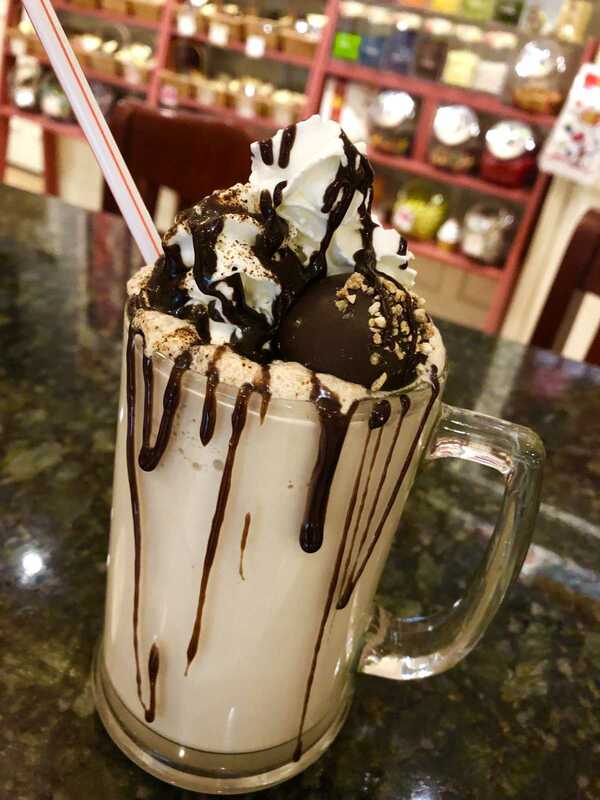 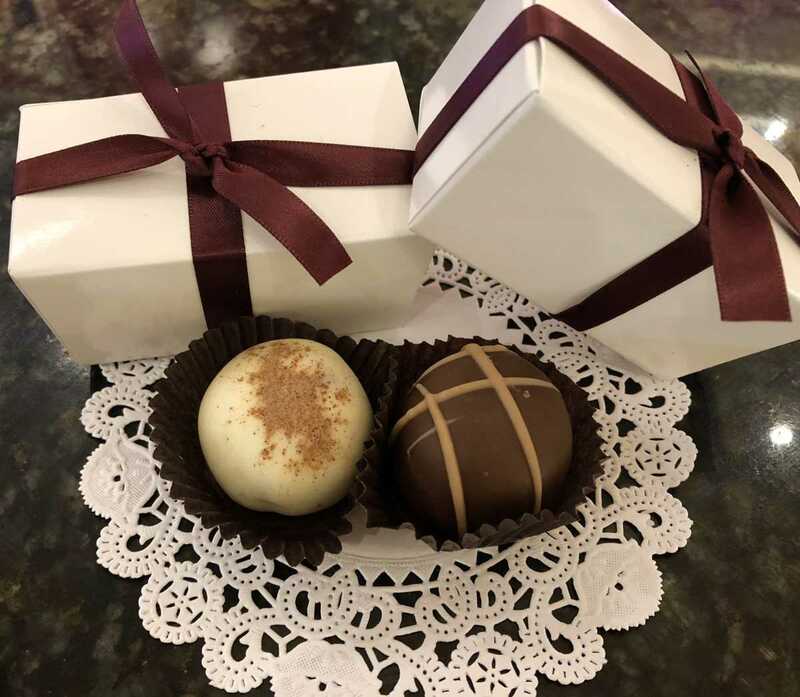 Whether you are looking for a special way to thank your wedding party, favors for your guests, or even an incredible display for your dessert table, Maxwells may have just what you are looking for. 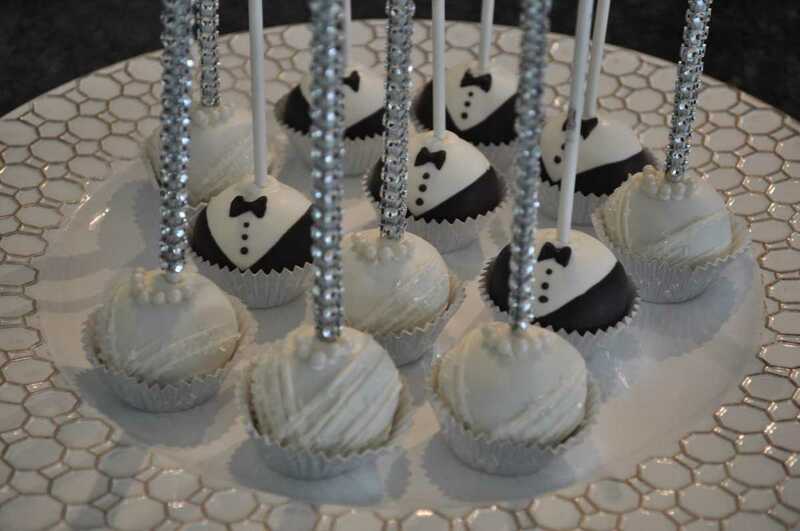 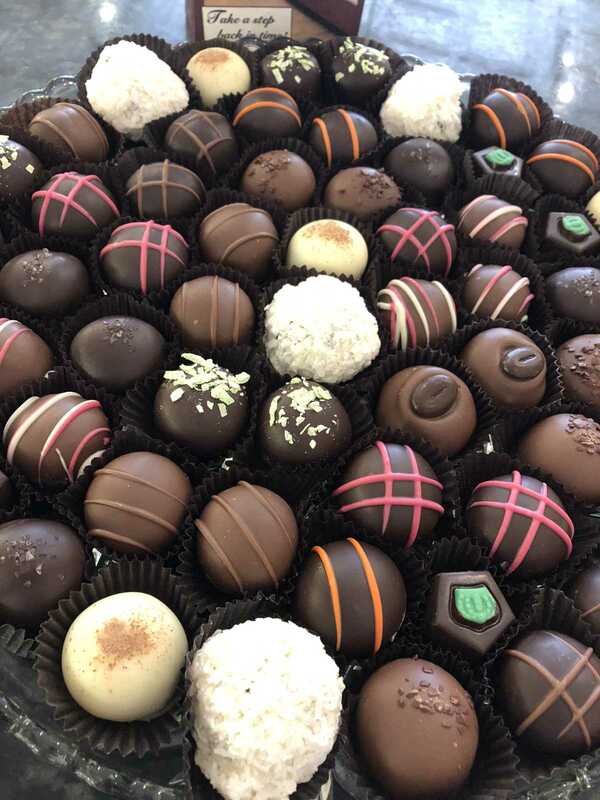 We offer a premier selection of chocolates and delectable truffles, custom cake pop and candy displays. 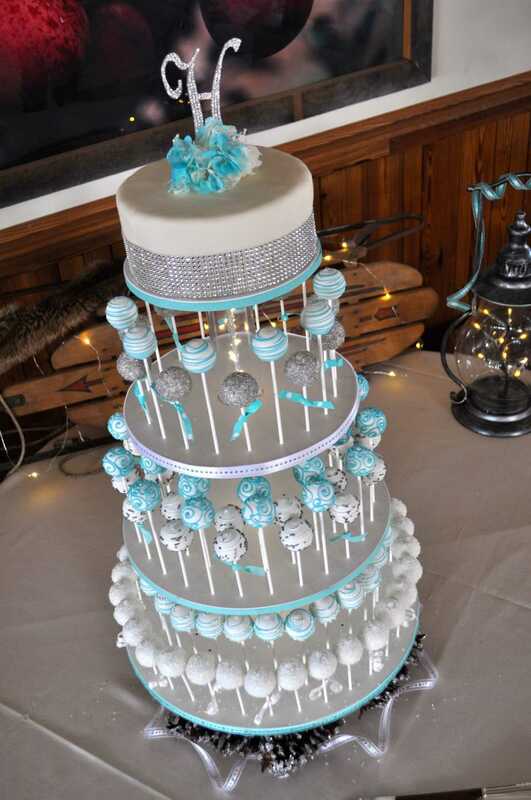 We specialize in custom orders, and would love to speak with you about your special event!